Today's Things To Do In London is sponsored by the European Literature Festival, presented by EUNIC London. 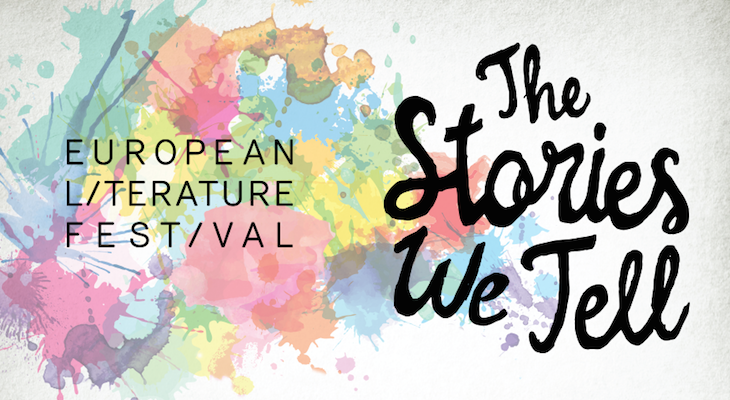 Scroll down to find out more about the UK's first European Literature Festival. We're thinking about all things sunny today: why not try one of London's best beer gardens? 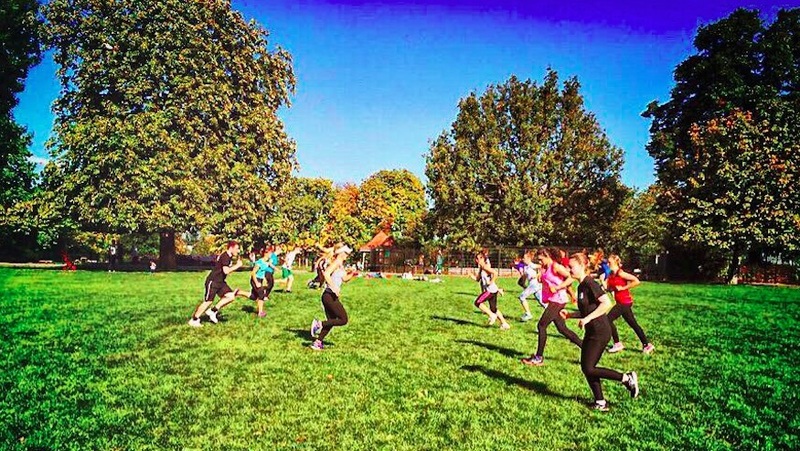 Funny place, Holborn — it's not the City, not quite the West End. Here are our favourite things about it. Standing on the right AND left of an escalator: surely a recipe for tutting and TfL disaster? We filmed it to see what happened. More things to do after today's sponsor. Don't miss the UK's first European Literature Festival! The European Literature Festival, presented by EUNIC London is in the city from 27 April-9 June 2016. Over 60 writers and poets from more than 30 countries will be involved in events and projects throughout the festival. Catch six of Europe's most talented storytellers at ELN Writers' Showcase at the British Library on 11 May. Join Rosie Goldsmith and English novelist Kate Mosse, whose 2005 novel Labyrinth has been translated into more than 37 languages; as they travel to the Turkish prison cells of Burhan Sönmez’s Istanbul to Dorthe Nors Copenhagen streets; to Gabriela Babnik’s plains of Ouagadougou — discovering thrilling narratives from every corner of Europe. Tickets for ELN Writers' Showcase on 11 May, at 6.30pm cost £8-£12 and are available from the British Library website. On 13 May, get involved in some sleuth-like goings-on at Criminal Worlds: Detective Fiction In Europe. Lifting the lid on crime and intrigue in Europe, writer and broadcaster Barry Forshaw and bestselling crime novelists, Peter James, Kati Hiekkapelto (Finland) and Volker Kutscher (Germany), cast their forensic eyes towards the celebrated and lesser-known works of European detective fiction. Criminal Worlds takes place on 13 May 2016 at the British Library at 6.30pm. Book your tickets now from the British Library website. Today's Things To Do In London is sponsored by the European Literature Festival, presented by EUNIC London. 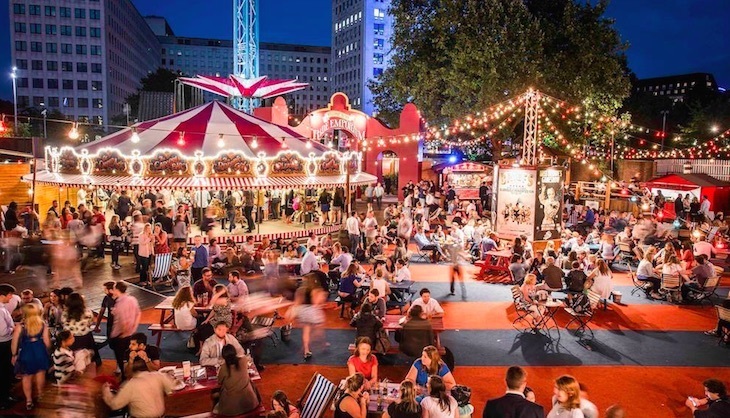 Roll up for Wonderground and get in the circus spirit.